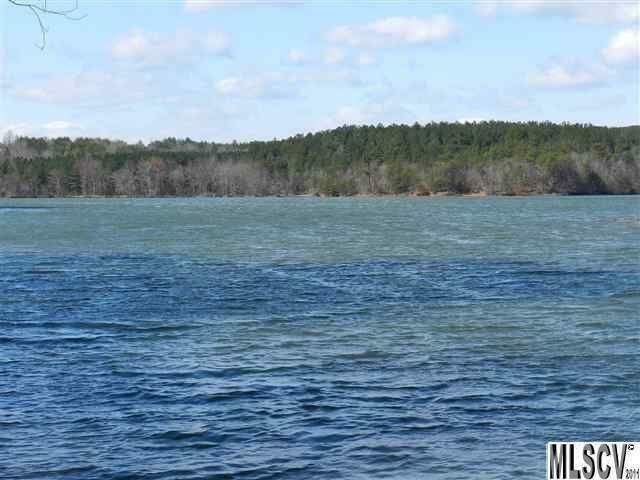 Build on top for incredible views or owner will allow $4,000 for clearing/grading down to level lakefront home site in peaceful Paradise Harbor. 150 ft of dockable waterfront. Underground power lines, county water and electronic security gate. HOA $500 annually. Best deal in Paradise Harbor.